The mainstream sports media, blogosphere and sports junkies had exhaustively debated which Green Bay Packers’ positions were most in need of draft help. They were about evenly split on edge rusher and cornerback, with wide receiver being next in importance. The new general manager didn’t follow the mob, however. His overwhelming concern was at cornerback. He chose corners with his first two picks and both picks were labeled as “should become instant starters” by NFL.com. As with the corners, he drafted multiple players in hopes of shoring up the receiving corps. He seems to have recognized that the Packers need both a starter-quality receiver and one or more better backups than are now on the roster. Just think of how much time we all spent on trying to guide the Packers to a high-round edge rusher. Would Gutekunst go after Marcus Davenport? Could he somehow trade up and get Bradley Chubb? Might Harold Landry be the best edge man available at pick 14? Could he get Arden Key in a middle round? Well, Chubb went at No. 5, Davenport did indeed go at 14 (but to the Saints), Landry slid to 41 and Key went at 87, one pick before the Packers chose an inside linebacker. Gutekunst did choose one edge man, but he was among the final 10 players chosen during the three-day extravaganza. Gutekunst must have viewed the 2018 receiver class as top-light, but loaded with mid-round value. He drafted accordingly, taking a receiver in rounds four, five and six. I like all three more than any of the Packers current reserves. 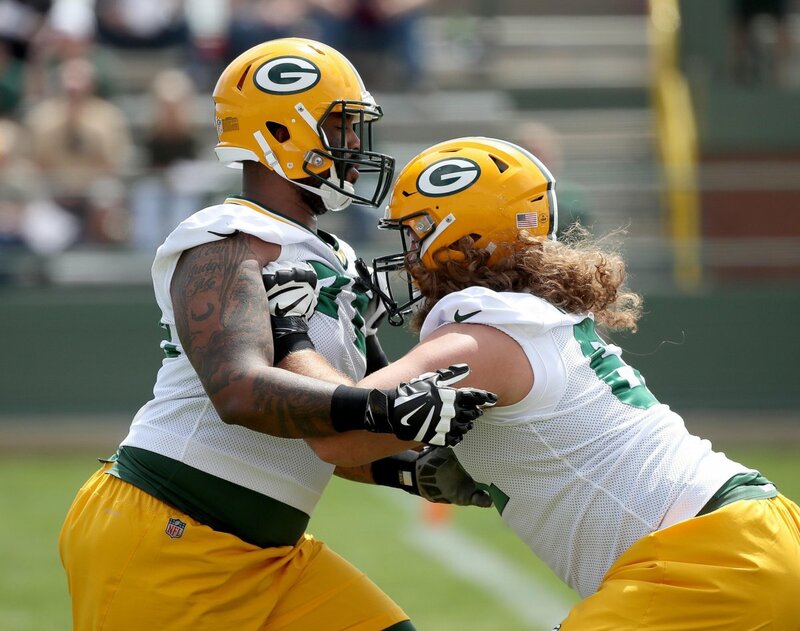 Gutekunst didn’t leave any doubt: he’s his own man, not one who goes with the flow. The Ted Thompson Era Is, Unmistakably, Over! When you see an article that starts out: “The Packers have always preferred draft picks to be top-level athletes…”, stop right there and look around for an accurate source like this. The record shows that Ted Thompson year after year undervalued players’ athleticism. These dreamers also like to refer to Gutekunst as Ted Thompson’s “protégé.” A protégé is one who is guided by an older and more experienced or influential person. What we saw last week was a GM who significantly departed from Thompson’s ways. To the extent he was influenced, Gutekunst was influenced to go in a different direction from Ted and the Packers are much the better for it. Gutekunst and Russ Ball aren’t player personnel neophytes. Gutekunst joined the Packers as a scout in 1998 and had the good fortune to serve his first three years under legendary GM Ron Wolf. His next four years were spent with head coach and general manager Mike Sherman, prior to Thompson becoming Green Bay’s GM in 2005. 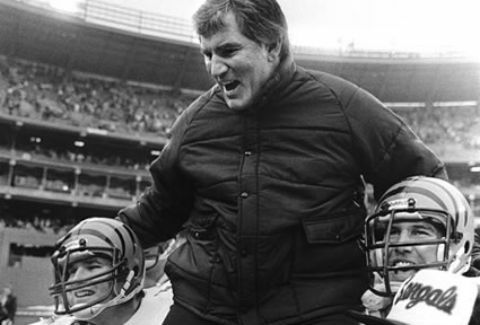 Russ Ball is in his 30th year in the front office of an NFL team – that predates when Thompson first got started in the player personnel biz by four years. He mentored with the Saints, Redskins, Vikings and Chiefs before joining the Packers in 2008. 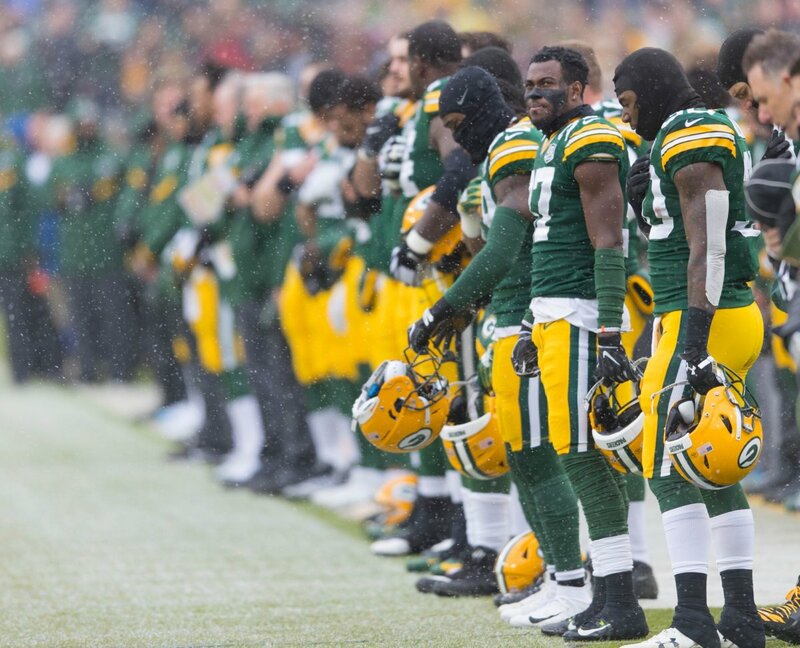 For years now, we saw the Packers depth chart displaying some pretty rigid patterns. Starters stayed starters unless they offended the head coach. Remember how Jeff Saturday remained a starter until the final three games of 2012 even though he was playing terribly? The coaches favored their favorite players. A.J. Hawk, Randall Cobb, Davante Adams. Could Jamaal Williams be the next one? First rounders were favored over second rounders and seconds over thirds, etc. Why else would Datone Jones (round 1) hang around for four years and Mike Neal (round 2) stick for six years? On defense, it sure appears that the Packers will have a five-way fight for the two outside corner spots: Tramon Williams, Kevin King, Davon House, Jaire Alexander and Josh Jackson. That hybrid linebacker/safety job might be a good battle between Josh Jones and Oren Burks. At the least, Burks might work his way into the third down choice. Though Mike McCarthy remains the decider as to who plays on offense, I think he’ll be influenced by his returning offensive coordinator, Joe Philbin. The number three wide receiver will be a wide-open affair. There’s also a job or two on the offensive line up for grabs. Both return man jobs remain to be decided. Might Alexander become the punt returner? Will Ty Montgomery be restored to being kick returner? Will Trevor Davis even make the roster? I’ve watched two post-draft interviews of the head man. The first was by Larry McCarren, so that helped Big Mike be at the most relaxed and unguarded I’ve seen him in years. The second was 12 minutes of Q&A with the local press. I’ll try to examine the substance of his comments later – and there was considerable substance. It was unlike last season, when he continually got tight-lipped or contentious, even though the local media seldom tossed him anything but soft balls. Mike Pettine, Joe Philbin and Brian Gutekunst all have something in common: they are fine communicators and adept public relations pros. Could it be that some of the openness and self-assurance they emanate are rubbing off a bit on Big Mike, a guy whose relationship with the media has become more strained with each passing year? I really, really hope that by some glimmer of a chance, all this off-season restructuring results in the best player getting the most time on the field. I’m so tired of watching this excruciatingly slow (or non-existent) rookie development because they don’t get on the field early and often, or watching the clear-cut best man stuck behind a weaker guy because he was a second round pick form four years ago. It’s like we only get a chance to see what these kids can do if the first two players on the depth chart ahead of them get injured – a la Aaron Jones. Talking about players being favored, how about keeping Nick Barnett on the field while they refused to play Desmond Bishop, even though he was making plays left and right. It was right in front of the coaches faces for quite some time. Nope, Nick is our starter… He’s our guy… Only after Barnett got injured did they realize what a mistake that was. I recall reading a comment by the LB coach Moss in 2012 or 2013 saying “as far as I am concerned, Brad Jones is my starter”. Somehow, he was being told to play Jones, who had recently got a contract. Then Jamari Lattimore, who was not exceptional by any means, started taking snaps from him, in 2013 or after. To some extent, the tendency seemed to have been cut short, but a few recent cases popped up here and there: Davante Adams (given TONS of playing time and throws, despite dropping one after another), Jamaal Williams (ahead of Aaron Jones, despite a clearly superior ypc, though the explanation here is them overvaluing pass protection). The Packers have three times before picked multiple corners high in the draft. Edwards/Vinson/McKenzie and Carroll/Thomas and Randall/Rollins. Out of those 7 players, only McKenzie panned out. Edwards was a safety moved to corner and hardly even played for the Packers. Vinson was traded to the Seahawks. McKenzie was good, but never a Pro Bowler. Carroll was small and awful. Thomas, a third rounder, started one game in his career. Randall was up and down, and Rollins is likely to get cut. Then you add in Terrell Buckley and Vinnie Clark and you realize the Packers may do a better selecting corners using the monkey/dart board approach. Just how bad do the Packers draft corners? Since 1992, the Packers have taken 5 corners in the first round. None have gone to the Pro Bowl. (Buckley, Newsome, Edwards, Carroll, Randall). The odds of getting a Pro Bowl corner in the first round for every other team is actually better than 50% the last 10 years. Must you be so negative all the time? This writer act’s like he know’s these guys personally. Maybe he does, idk. 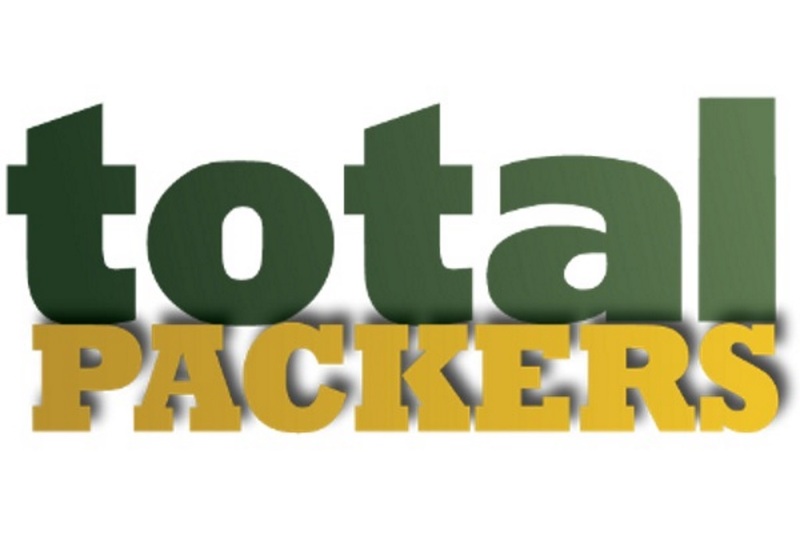 Welcome newcomer, to Total Packers.